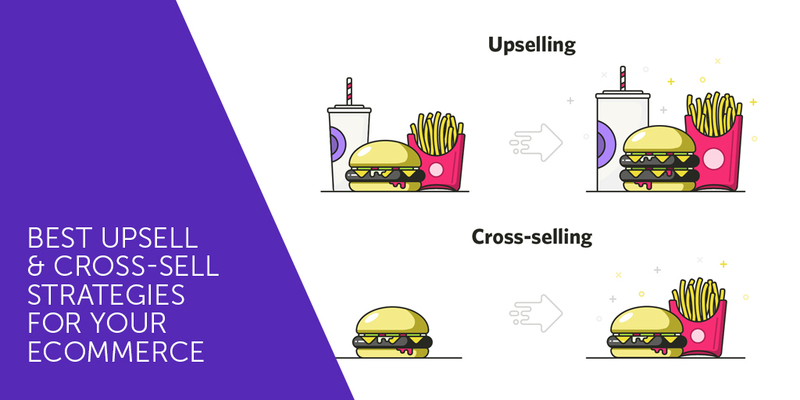 Why do you need a good online plan? 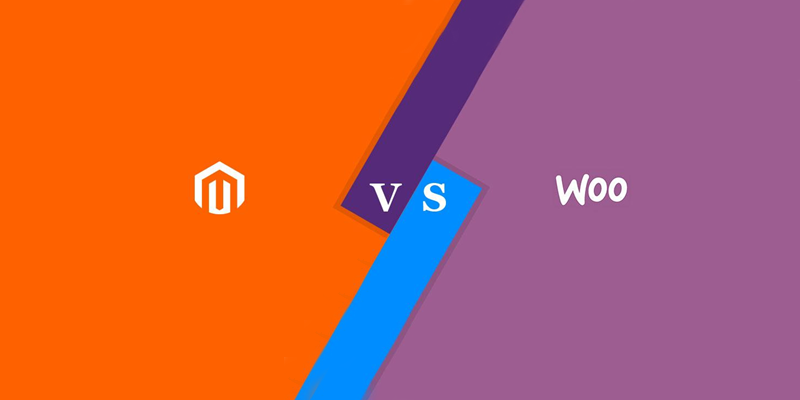 WooCommerce vs Magento: Which Is the Best E-Commerce Platform? @ 2018 Element8, All Rights Reserved.